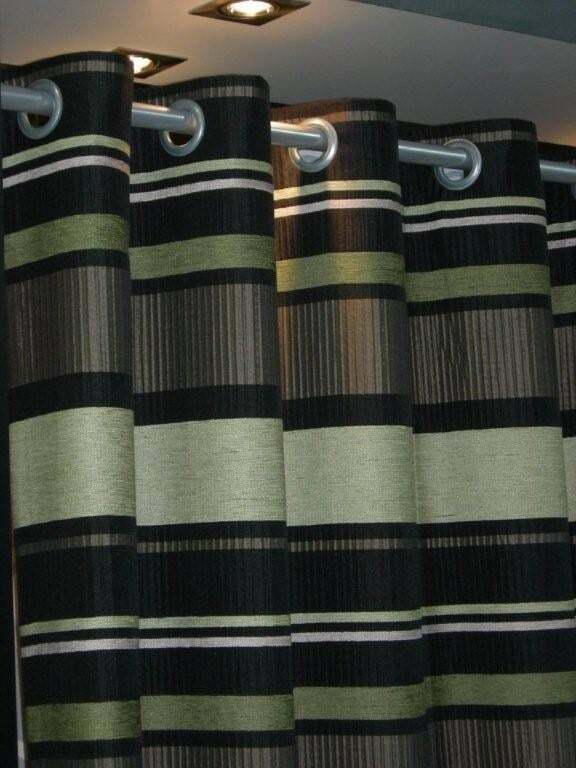 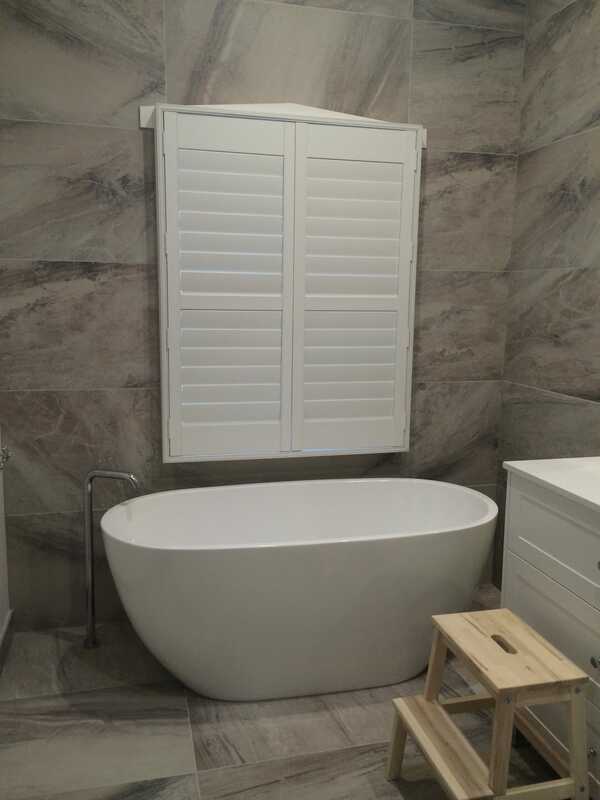 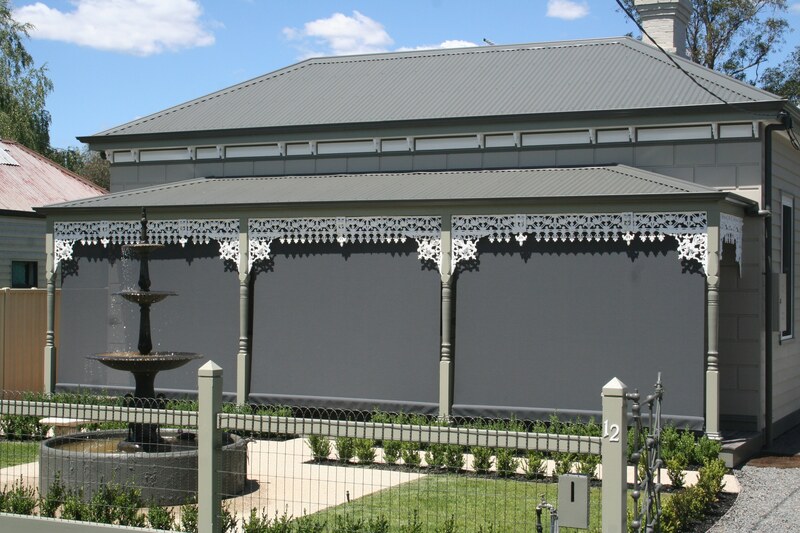 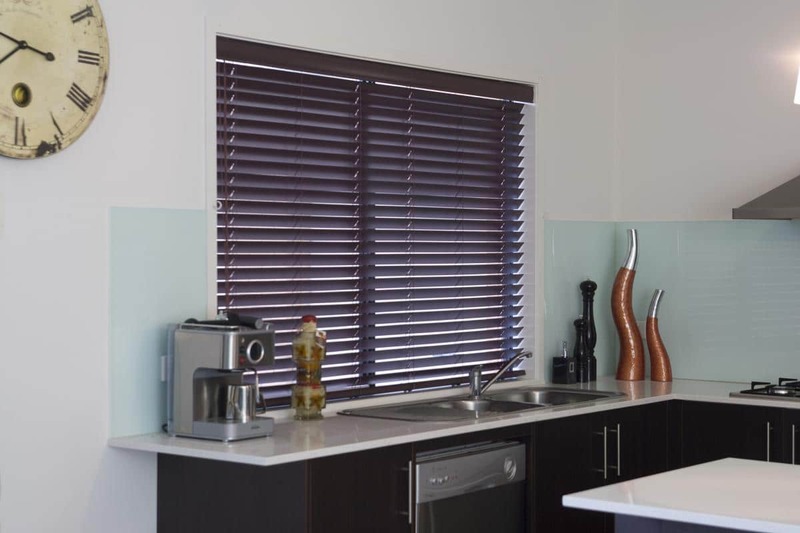 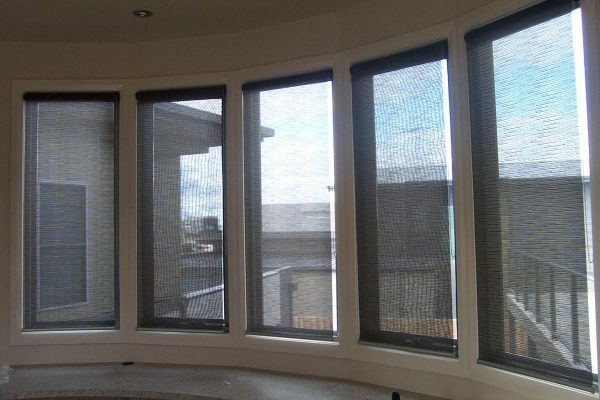 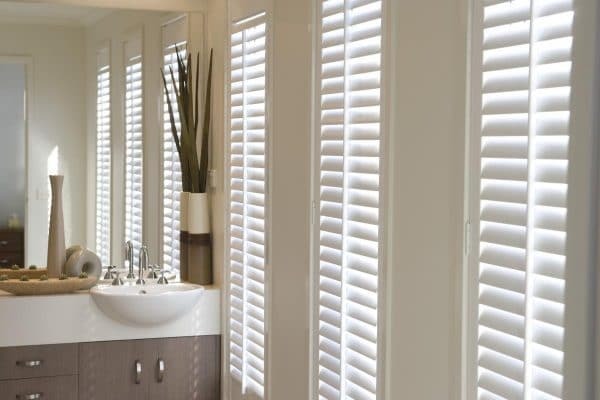 Lawton’s Interiors offer onsite made to measure blinds, curtains/drapes, accessories and window furnishings to the Albury Wodonga and surrounding towns. 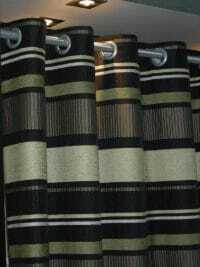 Fresh new contemporary Holland Blinds, Venetians or Roman Blinds create a new look for your home with ease or recapture the modern glamorous look of yesteryear with drapes, swags and tails. 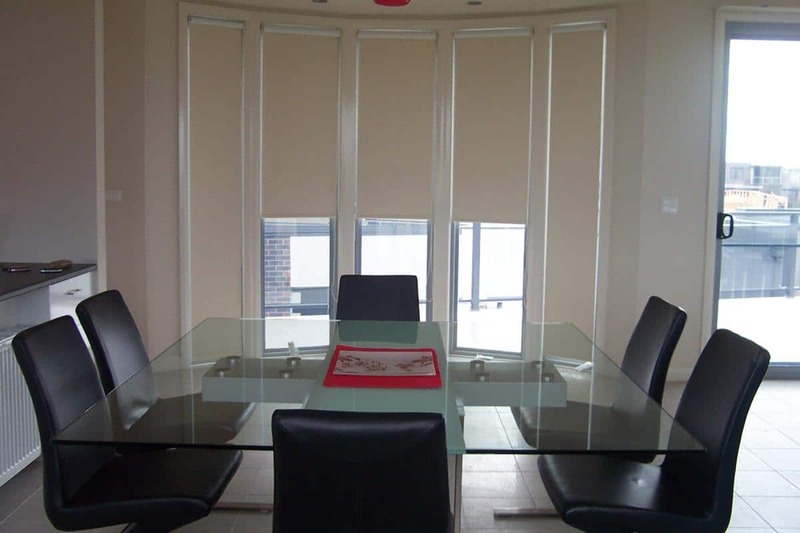 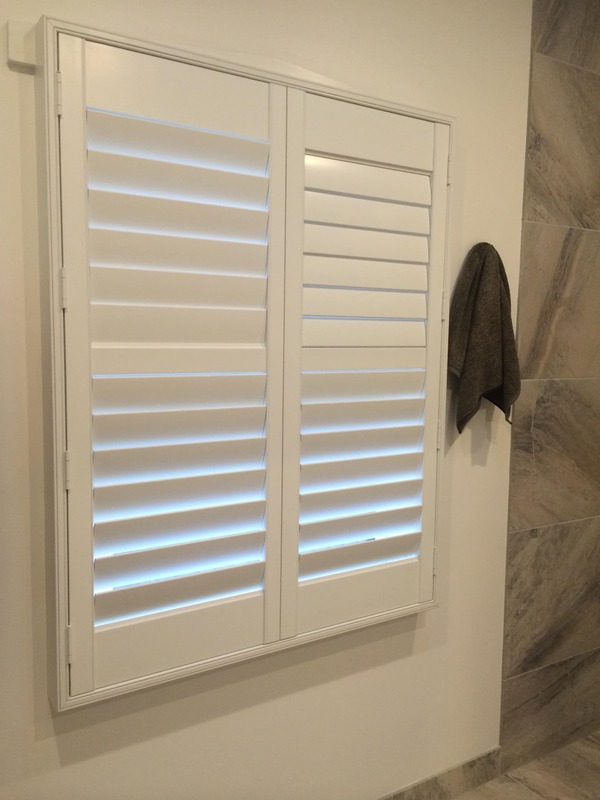 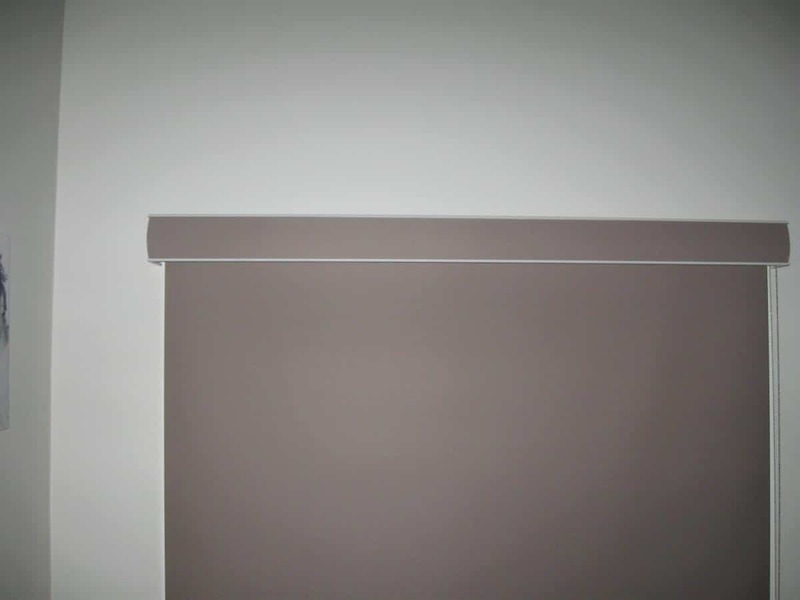 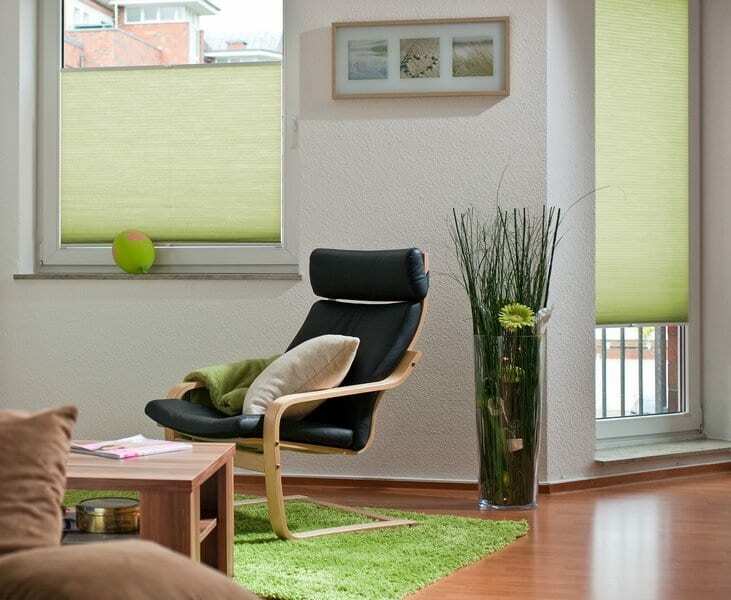 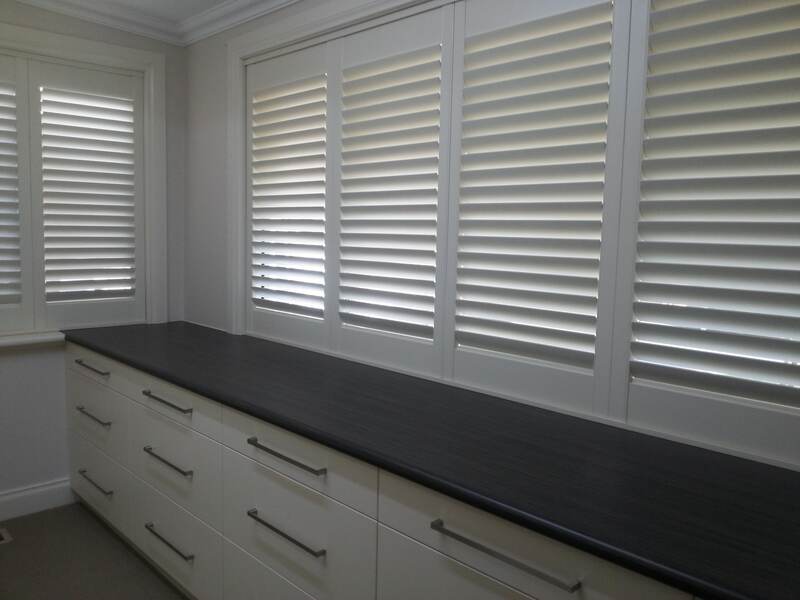 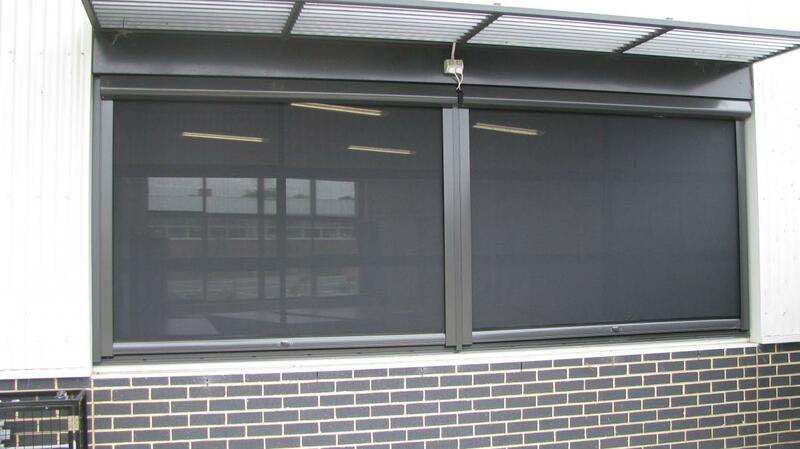 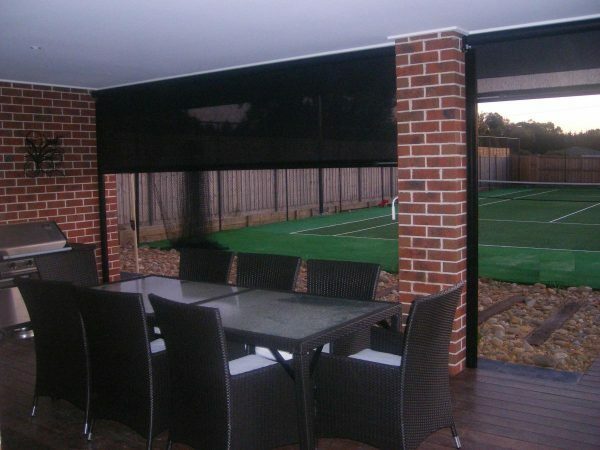 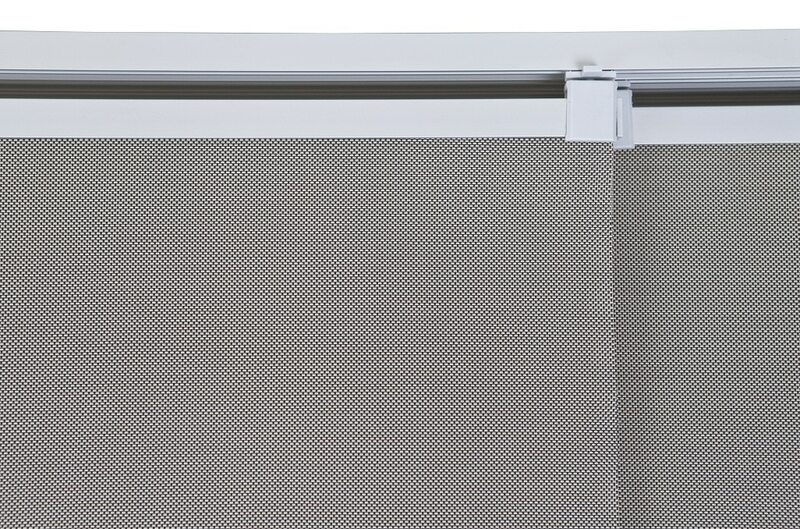 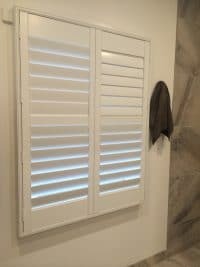 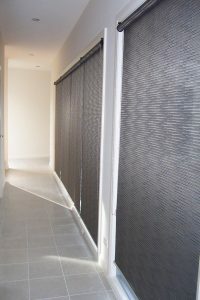 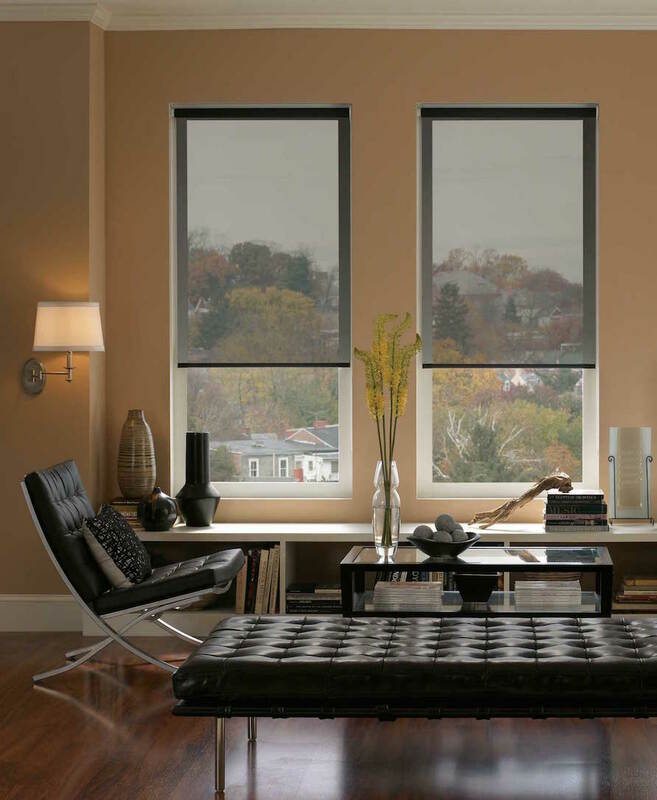 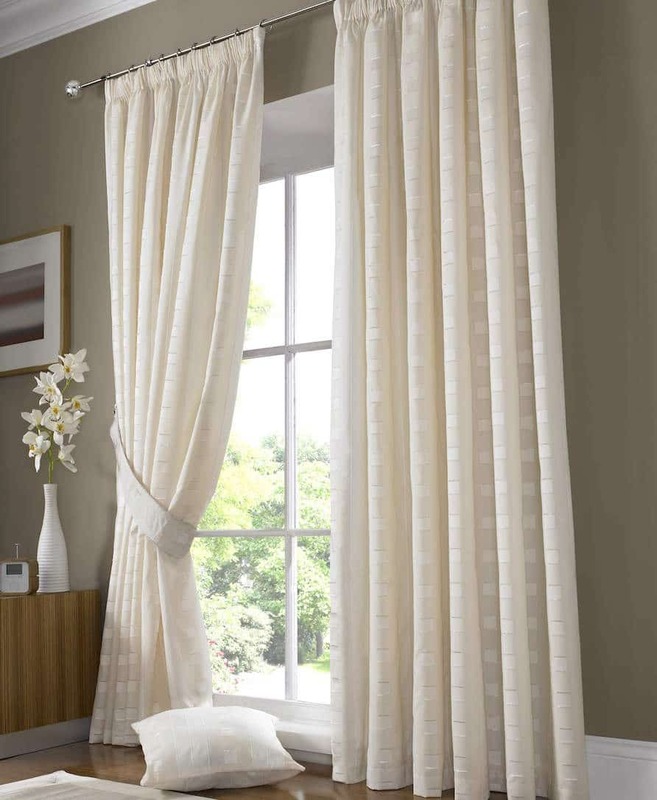 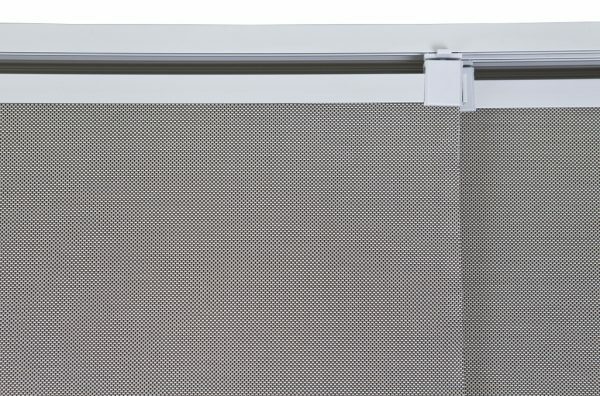 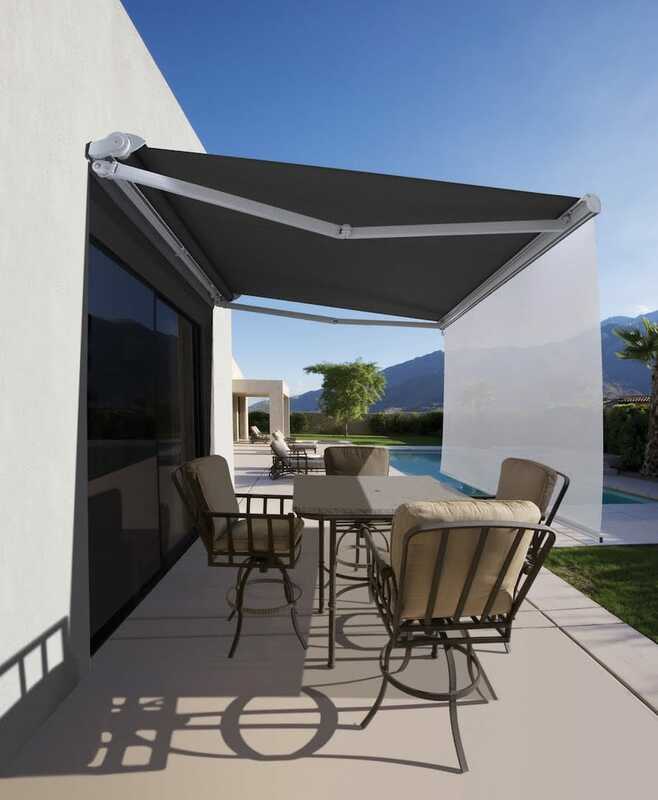 We can replace your existing canvas blinds with any of our fabrics. 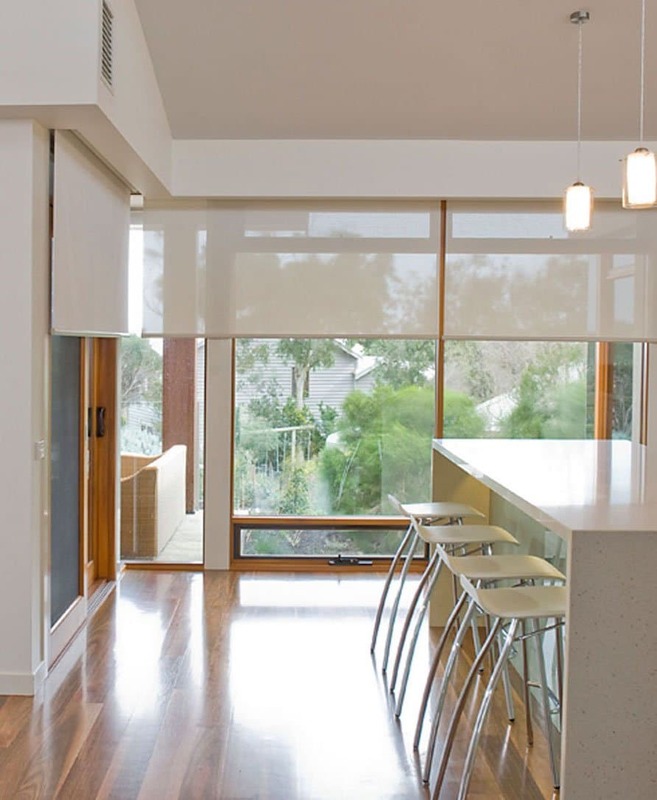 We also offer a complete Interior Design consultancy for both residential and commercial applications. 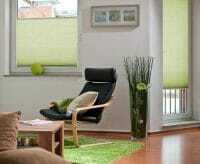 Come and see our new showroom, or we will come to you.